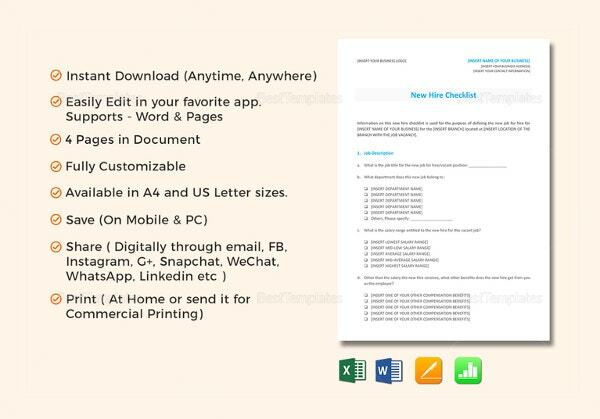 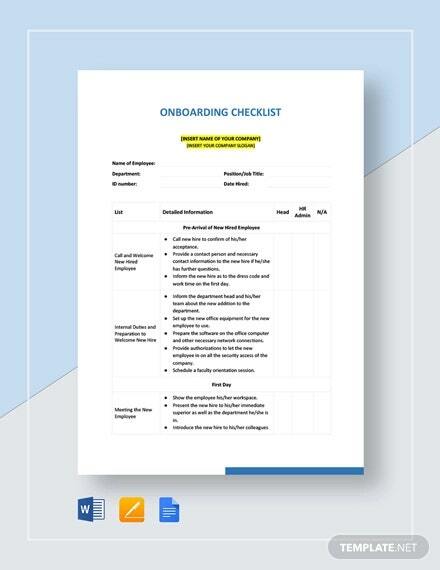 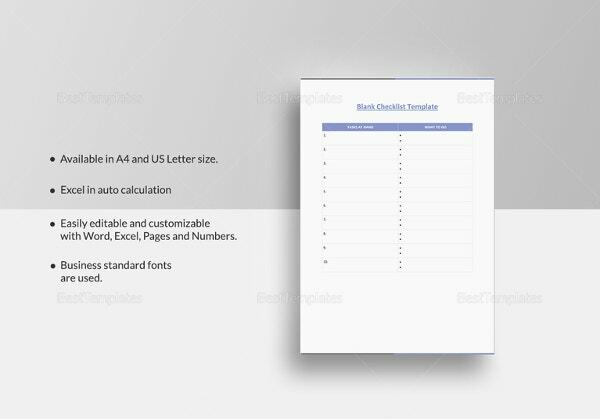 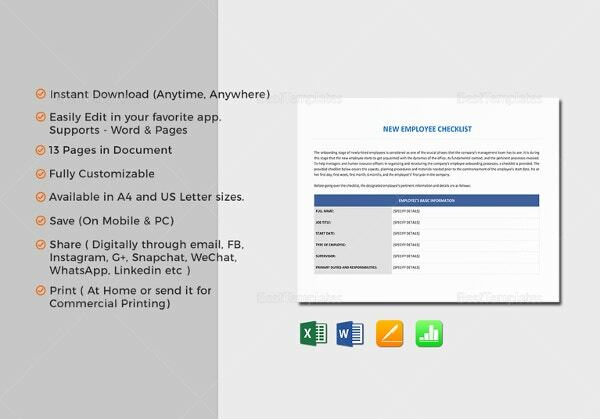 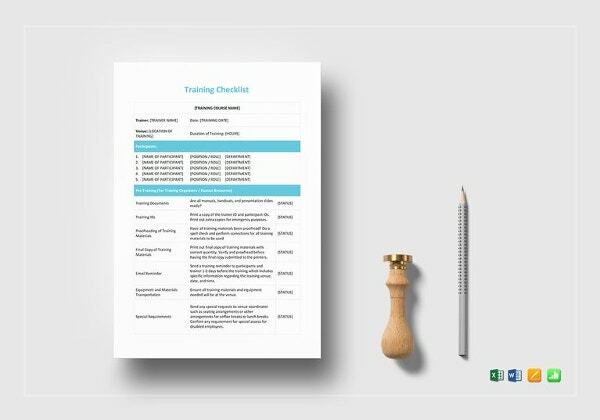 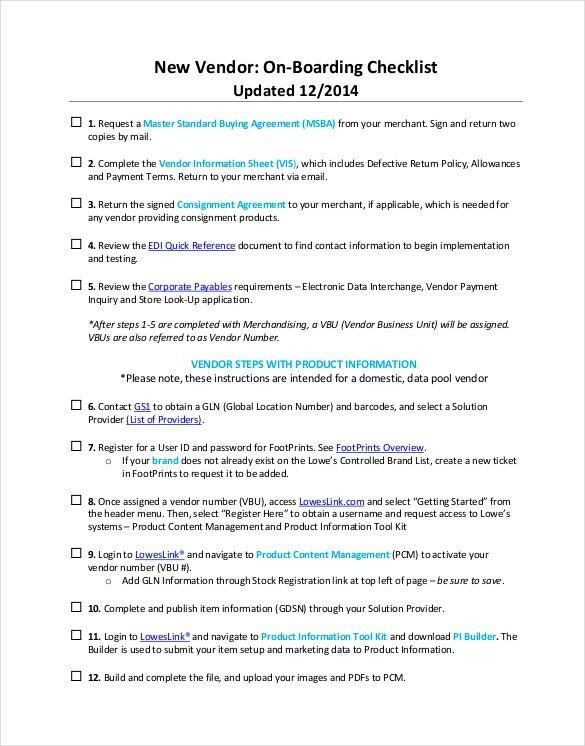 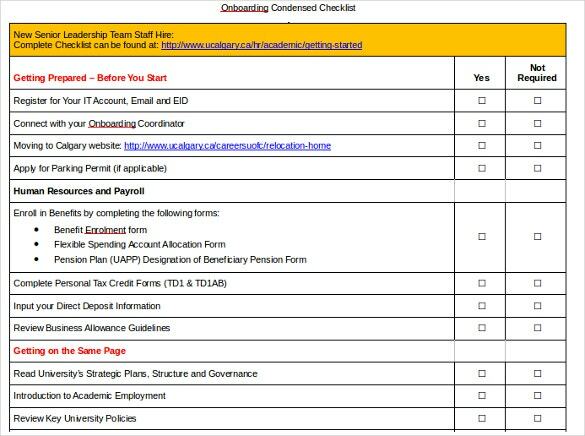 Onboarding Checklist Template – 17+ Free Word, Excel, PDF Documents Download! 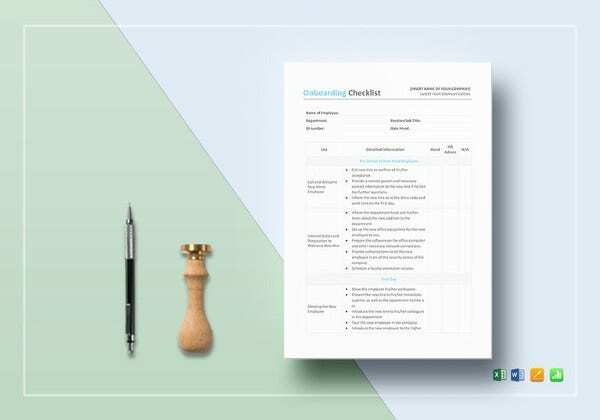 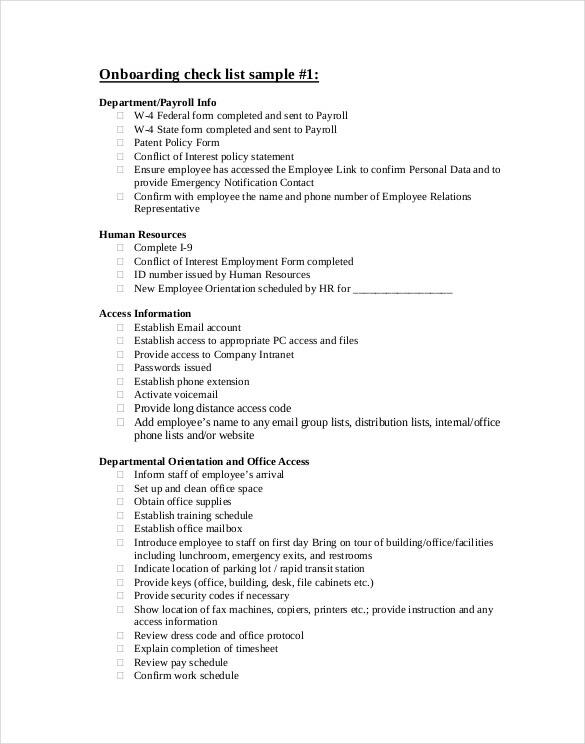 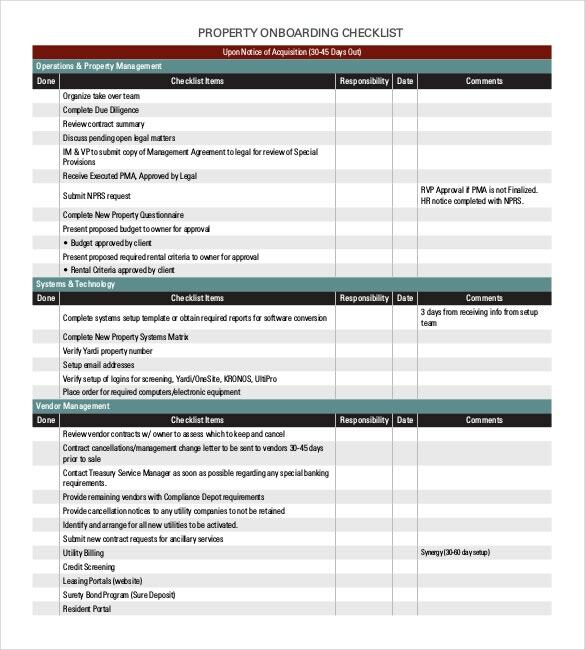 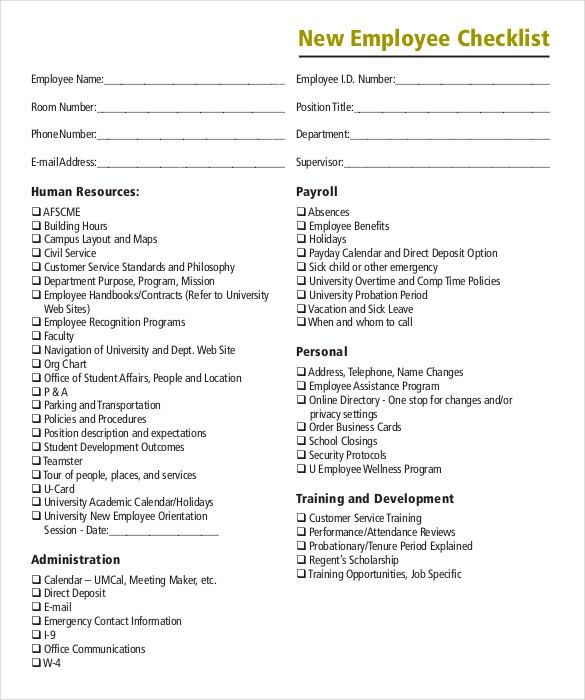 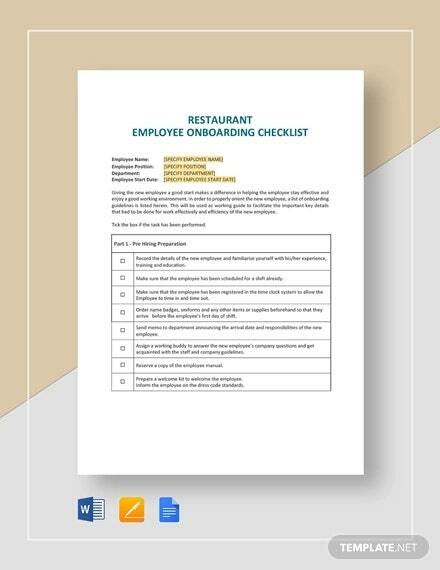 An onboarding sample checklist template PDF is an important tool that is used by every human resource management when hiring a new employee. 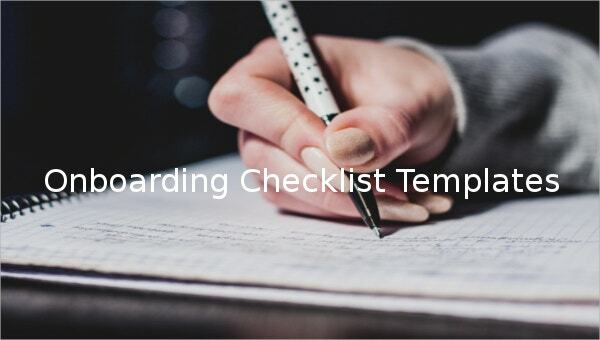 It helps both parties during the orientation process and after beginning work. 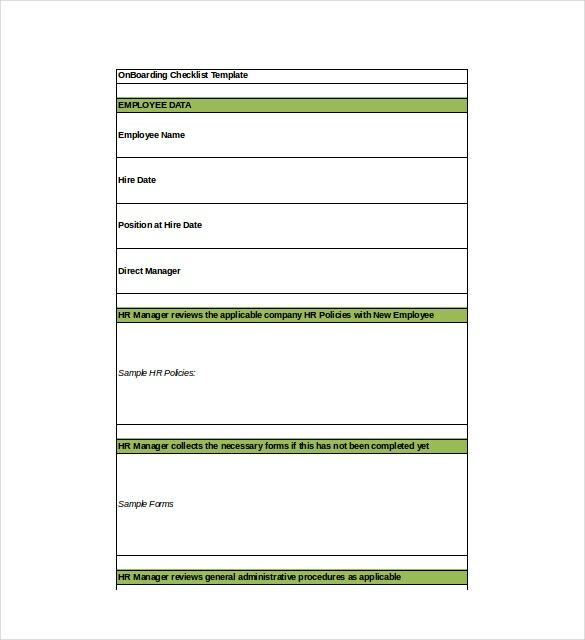 It also makes it easier for the new employee to learn about the new job and the expected goals. 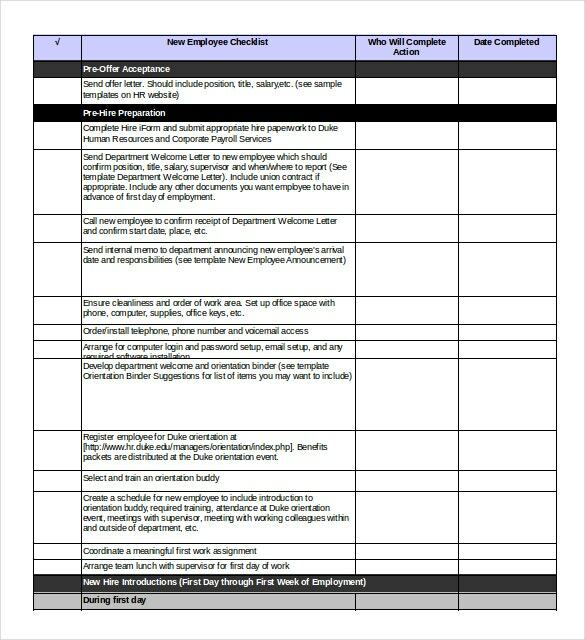 You can also see New Hiring Checklist Templates. 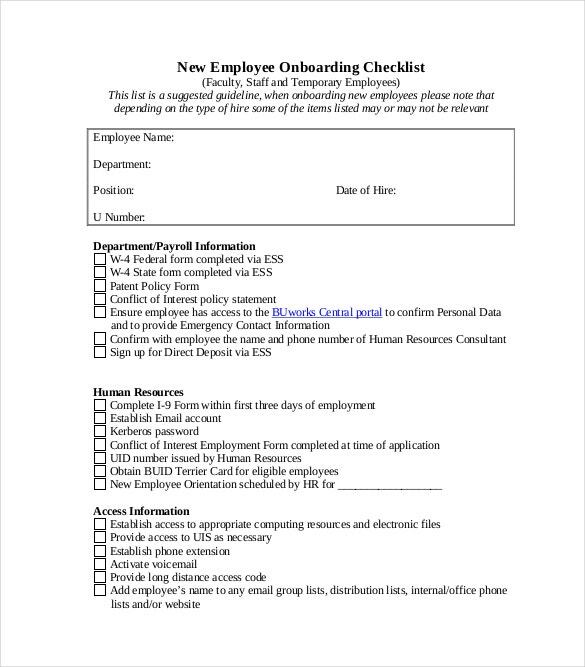 You should only use an Excel onboarding checklist template when hiring new employees. 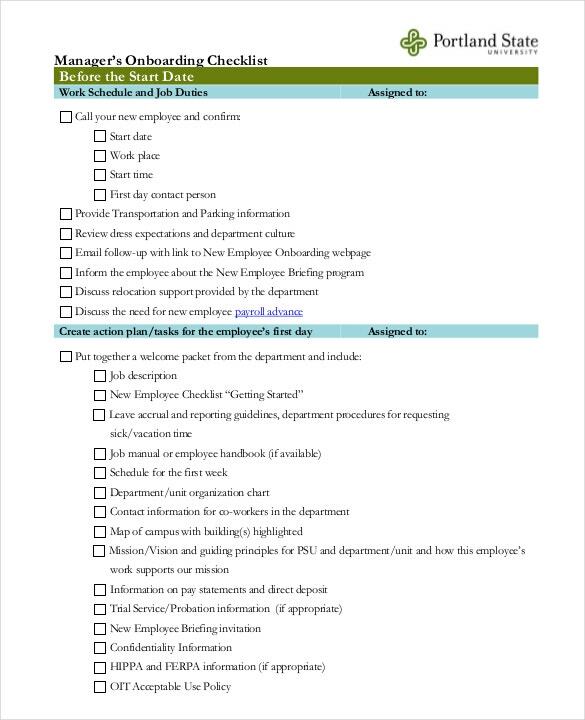 You should include the work schedule and the responsibilities assigned to the employee in the checklist. 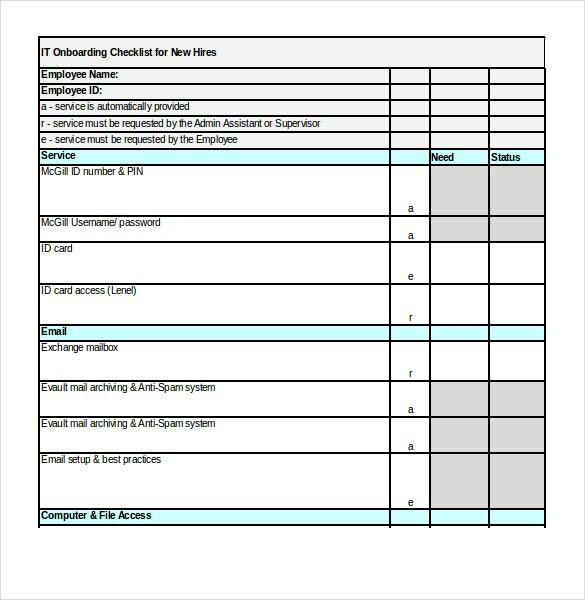 You should include the date they are supposed to start working and everything they need to know about your company or business. 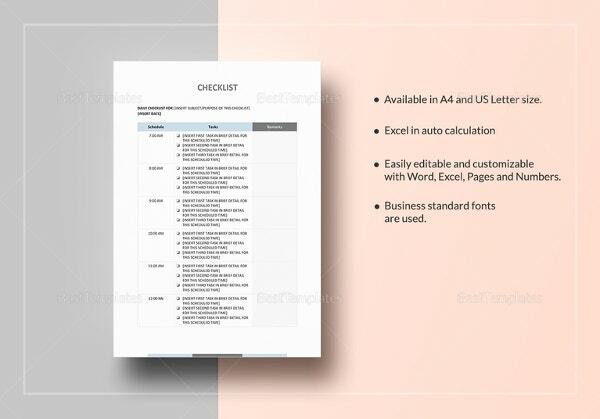 You can also see Checklist Templates.